Unlike any other flat fold, FastFit opens quickly and seals easily to your face in a flash. No fumbling with multi fold panels or hard to handle straps. 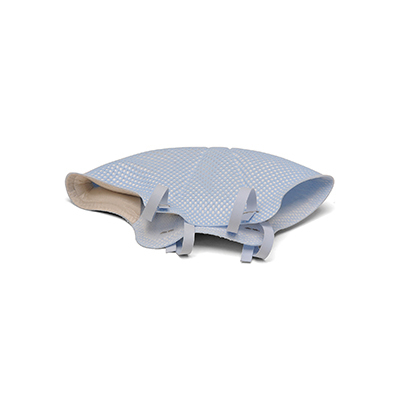 FastFit is the quickest and easiest flat fold to put on. 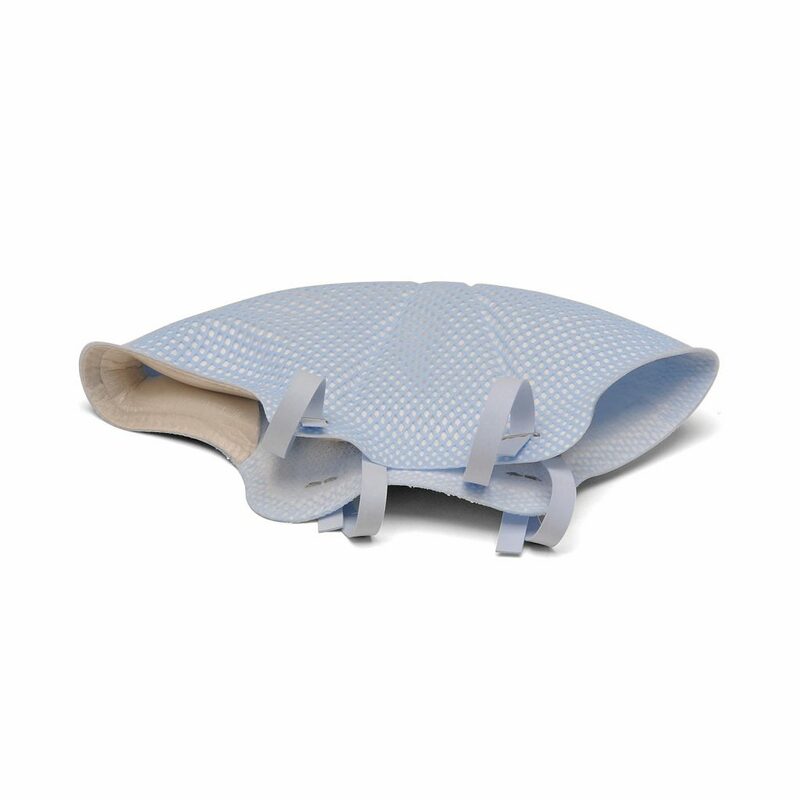 FastFit combines the convenience of a flat fold with the comfort of a contour molded mask. The best of both worlds are now combined in a flat fold mask that opens easily and conforms comfortably to your face. Plus, it’s simple to refold a FastFit mask for storage in a scrubs pocket. Designed with healthcare workers in mind. Individually wrapped for hygiene, it’ll be handy and clean when you need it. Packed in a dispenser-style box for quick and easy access. The Dura-Mesh shell, exclusive to Moldex prevents filter media contact by contaminated gloves or hands. The shell resists collapsing, even in heat and humidity so the respirator holds its shape longer. The result is fewer respirators used and lower costs. The molded nose bridge provides the wearer an easy comfortable fit. There’s no metal noseband to adjust, and the seal is maintained without pressure points. The Softspun® lining is soft to the touch, which means wearers won’t mind wearing it for an entire shift. Easy to handle elastic straps don’t irritate or require pre-stretching. Securely attached for durability. Not manufactured with natural rubber latex. Surgery, hospitals and healthcare facilities, nurse/hospice care, correctional facilities, police, fire and rescue teams, EMS/EMT, homeless shelters, occupational health facilities, school healthcare offices. Note: For areas with oils present, you must use an R or P respirator.